Product prices and availability are accurate as of 2019-04-12 06:51:11 EDT and are subject to change. Any price and availability information displayed on http://www.amazon.com/ at the time of purchase will apply to the purchase of this product. 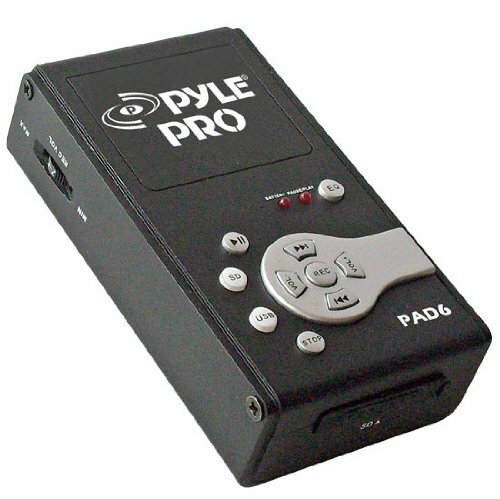 The Pyle Pro PAD6 is the professional way to record any Analog audio source directly to USB/SD flash memory. Just plug your audio source into the 2 provided 3.5mm input jacks. 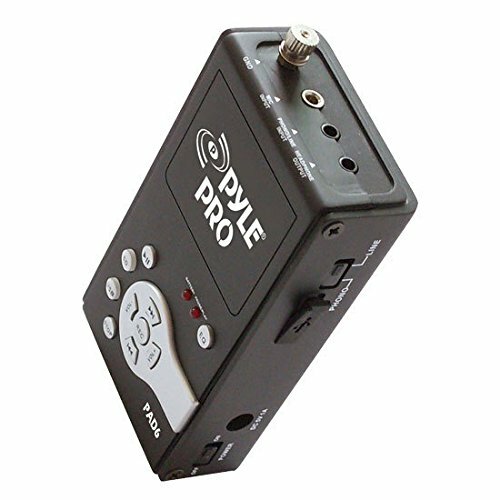 The PAD6 can be used with analog DJ equipment, Tape Decks, Record Players, Microphones, or any other analog audio source that you want to record and convert to WAV or MP3. The PAD6 is the ultimate digital recording solution, allowing you to record directly to SD and USB memory on location. 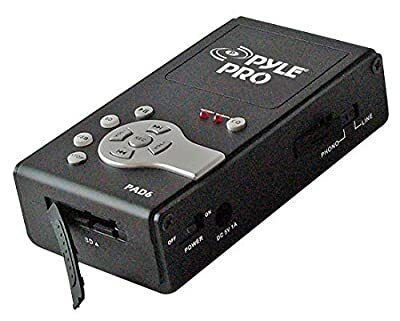 It can be powered with the included adapter or batteries. Pyle has been in business for over 35 years, and their manufacturing experience and expertise is easy to see - and hear.